Steve has helped develop my game to a standard that has recently been noted by other clubs. 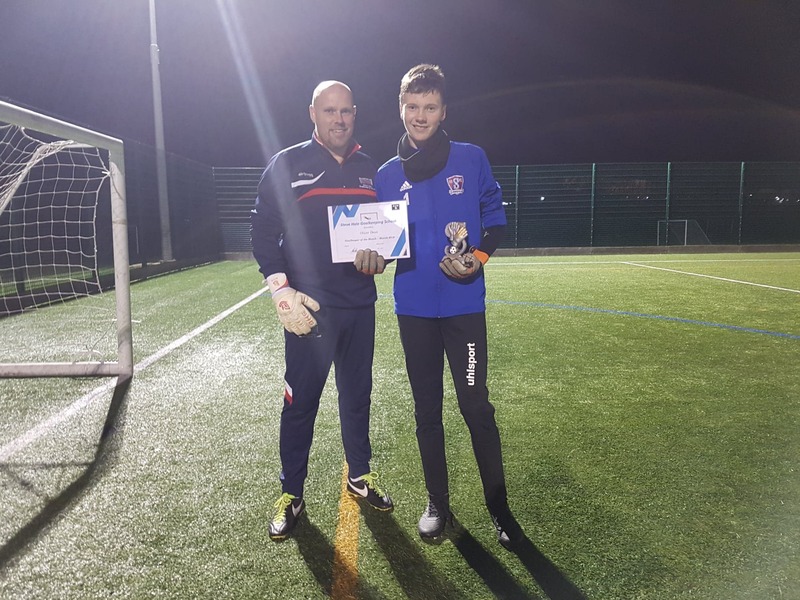 Steve Hale Goalkeeping School is in its 12th season and continues to develop young goalkeepers technically, tactically, physically, socially and psychologically. 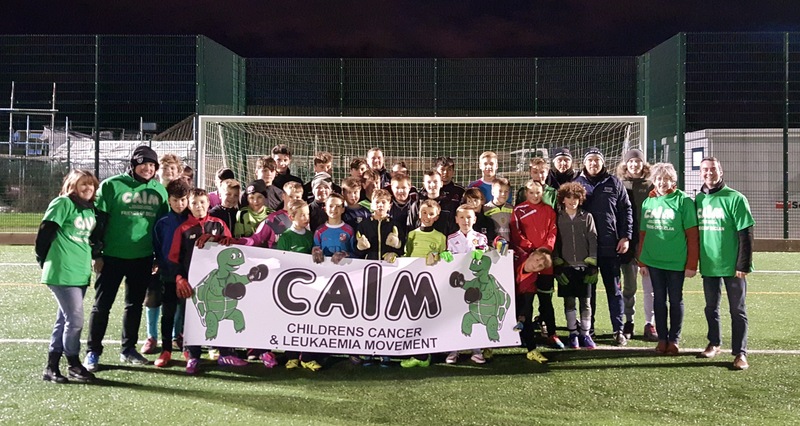 Based at the fantastic Kingsdown School facility on the state of the art 3G pitch sessions run every Wednesday through school terms from September to the end of May. 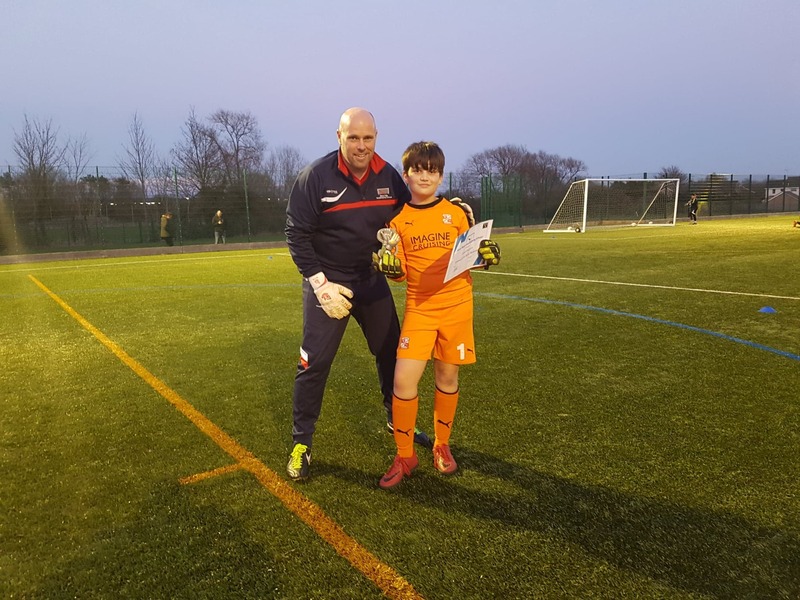 Many goalkeepers play for teams in the North Wilts League, Junior Premier League and some have gone into academy football at Swindon Town where Steve Hale was previously full time Head of Goalkeeping.